Answer keys for JEE Advanced 2018 are released on the official website. Candidates can raise an objection till 30 May. 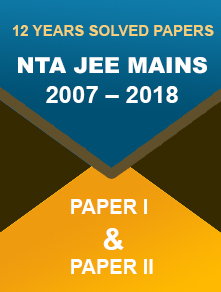 30 May 2018: The Indian Institute of Technology Kanpur (IIT-K) has released the question papers and answer keys for JEE Advanced 2018 Paper 1 and Paper 2. The exam is conducted for the candidates who qualify the JEE Main for admission to all IITs and ISM, Dhanbad. For the first time this year, the exam was conducted in online mode. Candidates are also provided with the facility to raise objection against the official answer key through the JEE Advanced website. The master question paper for the exam was released on 22 May 2018. The examination was conducted on 20 May 2018. 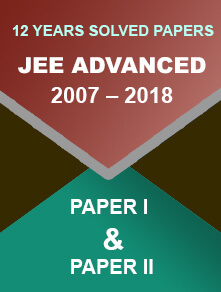 On the top of the home-page, ‘JEE (Advanced) 2018 Question paper with Answer Keys: Paper 1 | Paper 2’ link will appear. Click on the paper for which you want to check the answer key. Go to the candidate’s portal directly at https://cportal.jeeadv.ac.in/. Enter your registration number, DOB, mobile number, and email address. Click on ‘Login’ button. Now you can submit the objection in the format provided. Candidates can raise objection till 30 May at 5 PM. Any objection submitted after this will not be considered. IIT Kanpur has released the marking criteria for Numerical-Answer-Type questions. It states, "depending on the question, answers will be evaluated by checking whether the answer entered by the candidate falls within a range of two values, with or without including the upper and lower values of the range depending on the question." The JEE Advanced 2018 result will be declared on 10 June 2018 (Tuesday). Candidates can view their All India Ranks (AIR) through the candidate’s portal. As per the official statement, "The Joint Entrance Examination (Advanced) 2018 was held in the seven zonal IITs. The performance of a candidate in this examination will form the basis for admission to the Bachelor's, Integrated Master's and Dual Degree programs (entry at the 10+2 level) in all the IITs. 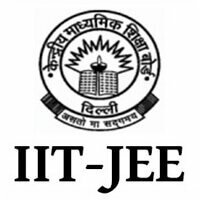 The decisions of the JAB 2018 will be final in all matters related to JEE (Advanced) 2018 and admission to IITs,".